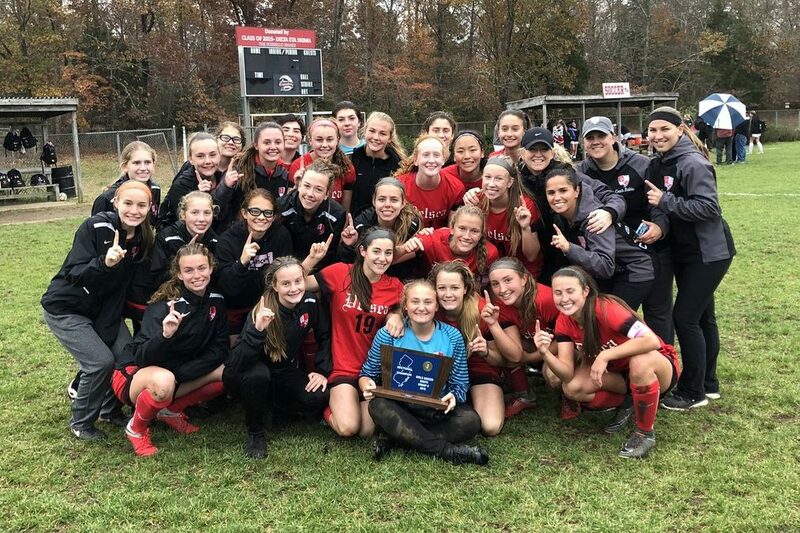 Maddie Spink Scored twice, and Quinci Bantle and Emily Owens added goals as Audubon defeated Schalick, 4-2, in the South Group 1 final. Emily McGrath had two assists, and goalkeeper Aysiah Maldonado made eight saves. Schalick’s Maresa Savarese scored two goals in the loss.